Timeline Television Ltd. - Industry leading provider of broadcast technology services. We provide outside broadcasts, post-production, TV studios, RF and satellite, managed services and systems integration. Our portfolio includes UHD HDR outside broadcasts, post-production, studios, RF and satellite, managed services and systems integration. Timeline deliver technical and creative facilities for programmes as diverse as live music and awards shows, political conferences, global and domestic sporting competitions, light entertainment and current affairs. We are trusted by some of the biggest brands in the UK and international television market. Timeline has designed and built a second 4K RF uplink truck named RF2. The purpose-built 5 tonne 4K RF uplink truck provides a dual chain 1.8m Advent Newswift antenna, capable of delivering multiple HD and UHD uplinks. As well as being a traditional RF uplink truck, RF2 has been designed to be flexible and completely customisable to clients' needs. It can be used, for example, as a complete outside-broadcast unit, as a communications hub or as a newsgathering uplink truck. 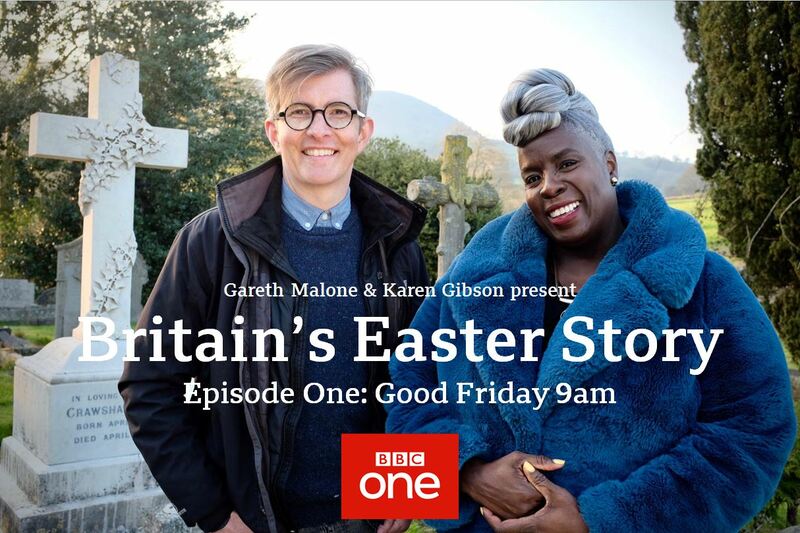 In two special programmes for Easter, choirmaster Gareth Malone and gospel choir conductor Karen Gibson travel round the UK to uncover the stories, music and traditions that have marked this most important of Christian festivals both in the past and today. 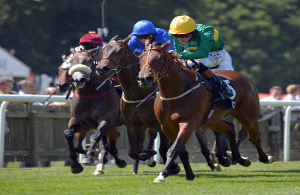 Timeline Television supports the facility we built for the leading racing channel, Racing TV. We are on air 24/7.